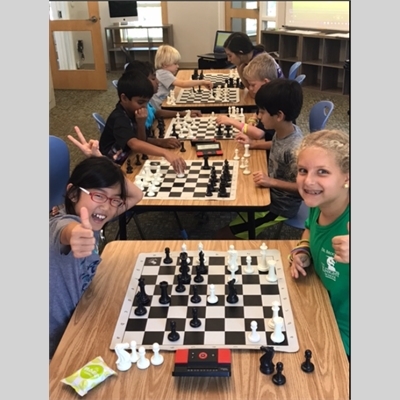 Become absolutely devastating at Summer Chess Camp! Coach loves teaching beginners during this super-fun concentrated time. There will be daily chess puzzlers for prizes, daily tactics to learn for new colorful wristbands, chess play with mardi-gras beads on the line...all with an exciting, energized spirit. Have your chess breakthrough at Chess Camp in our great network of chess friends!